Live your fantasy. Learn to ride. 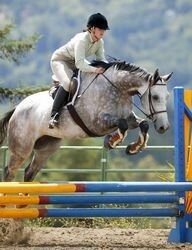 We specialize in hunter, jumper & equitation riding, beginner to advanced for adults and children. Lessons are tailored to the individual, patiently taught. Students care for and tack up the horses they ride. 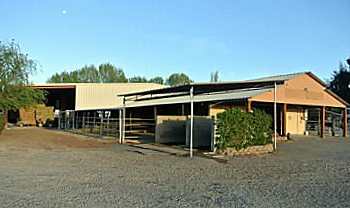 Horses are available for lease. Our horses are happy and enjoy working with their students. Beautiful full-service equestrian facility offering A-level hunter/jumper training, boarding, a riding school, derby field and access to 1,000 acres of horse-only trails. Located 2 miles west of 280 in Portola Valley. Beautiful 12 stall barn Woodside, large 150 foot paddocks also available 1 mile from Roberts, riding ring outdoor, all weather,large turnouts available.Good hay feed twice daily and clean stalls and paddocks, $750, Barn $950 per month. Trainers possible. 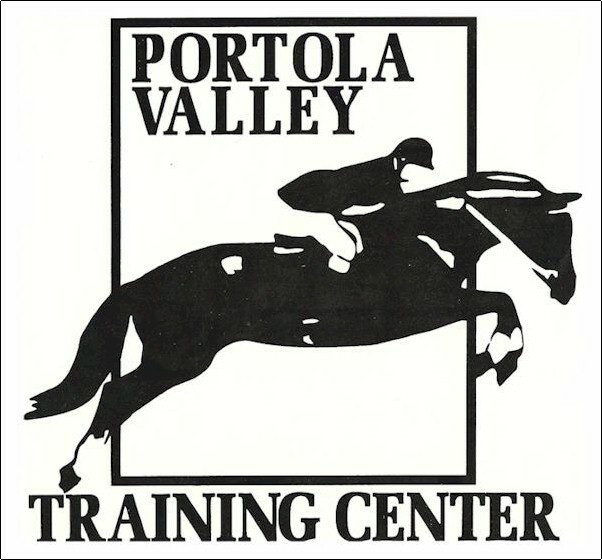 California Riding Academy now in Pacifica! Heather Hill Riding Center is a small family-oriented stable offering lessons to students interested in leasing or owning a pony or horse. We welcome experienced and new riders. Our Welsh Ponies are perfect for kids and our gentle Cobs are ideal for those interested in eventing, driving, & pleasure. A private facility located minutes from Interstate 280 & 2 miles east of downtown Half Moon Bay. Large 24' x 20' mud free pipe paddocks, 2 turnout pastures, 2 arenas & 600 acres of riding trails. 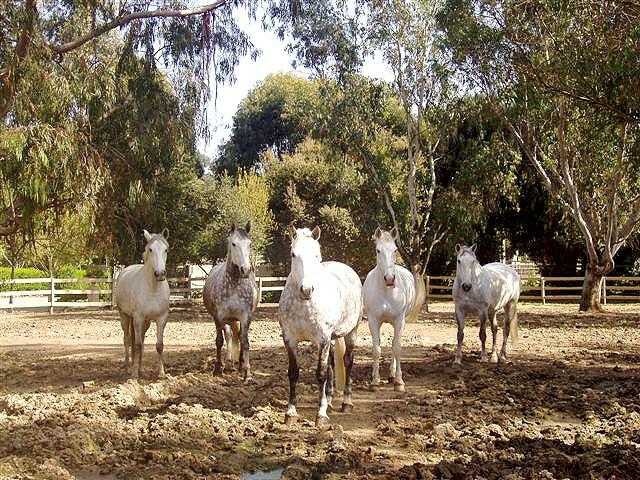 NEW - Pasture boarding now available! 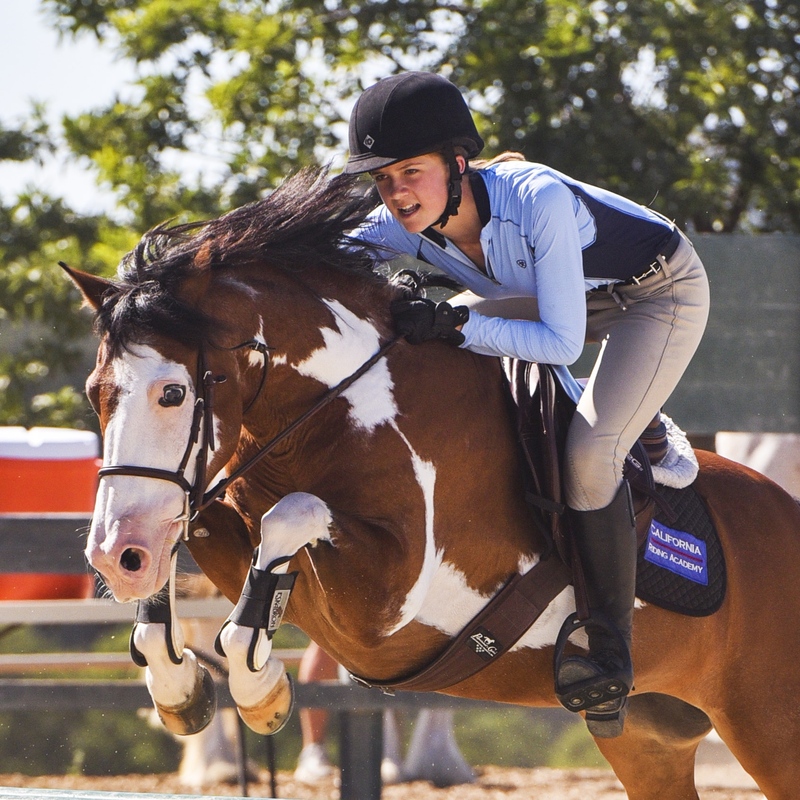 A boarding stables with on-site dressage, hunter-jumper, western & rodeo training barns. Covered & lighted arenas, friendly atmosphere. Bringing the best out of horses for 20 years. Convenient to SF and the Peninsula, with miles of riding trails over looking the Pacific Ocean. Pasture, stalls with paddocks, and we feed 2x daily. Perfect set up for a trainer with multiple clients 4 stalls side by side/ with 2 more in same area.